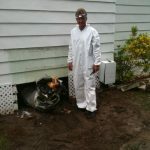 The Treasure Coasts Premier Air Conditioning and Heating specialists. Call us today for a FREE in home consultation and speak with one of our friendly staff members. 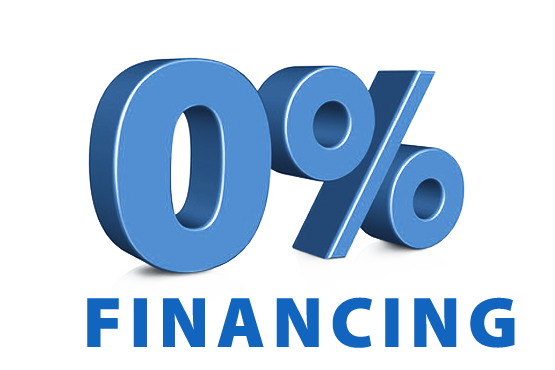 Boyle Air Conditioning and Heating offers easy and quick financing for approved customers with $0.00 Down and 0% Interest for 18 months. Give your home the new AC system it deserves without paying out of pocket up front. Our financing plans are easy to apply for and cover installation and the AC unit in most cases. Fill out our Contact Form for more information about our financing or call us directly at (772) 461-4141. 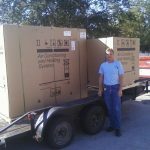 Welcome to Boyle Air Conditioning And Heating, proudly serving the Fort Pierce and Vero Beach area. With over 30 years experience in heating, ventilation and air conditioning service and sales, you can count on Boyle Air Conditioning for high quality service and affordable rates. For many years, our name has been recognized for Air Conditioning in the Fort Pierce area. Our product range has grown to meet today’s ever-changing demands, continuously adopting the latest energy efficient technology. 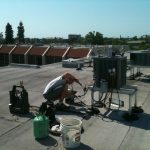 We offer Air Conditoning service calls, Air Conditioning Repair as well as new Air Conditioning installs. 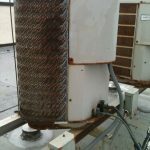 Quality maintenance is important to extend the life and performance of your AC unit. We are proud of the quality of our service and we are dedicated to bringing you the best quality AC units. To reach us 24/7 please use our contact form.